We provide fire risk assessments, fire training and consultancy in the workplace. Our team of contracted Fire Risk Assessors have been Associate Consultants since 2011. Based in Brighton, Essex, Kent and London. Registered with the IFPO to undertake fire risk assessments at more complex premises; hospitals, health centres and residential care homes plus smaller simple buildings. As former or serving Fire Officers, we understand first hand, the devastating consequences of fire, how businesses can better manage fire safety and improve fire resilience and safety. Associate Fire Risk Assessors registered with the IFPO FRAR. IFE Members and Engineering Council Registrant Directory. Type Bainbridge in the Surname box. MB Fire Risk Assessor associates invested in the Fire Stopping Inspection diploma during 2017. Associates qualifications include: Cert Ed, FSIDip, level 4 diplomas. FPA, NEBOSH FS. Various fire industry qualifications awarded by the Fire Service Examination Board and Fire Service College at Watch Manager and Senior Fire Officer level. MB Fire Risk quality assurance provides fully compliant fire reports. Each fire risk assessment is verified by an associate ensuring fire compliance, best value and any recommendations are sound and justified. Associates are members of Industry leading professional associations including the IFPO, IFE, IFSM, FPA, NAHFO, IIRSM or the Engineering Council. Within our team are registered fire risk assessors giving a sound level of assurance to customers. Each of our experienced Associate contracted Fire Consultants are serving or former Fire Officers. Based in Essex, Kent, London or Sussex. We are members of the UK’s leading professional fire associations and each DBS checked. Established in 2011, our partnership have over 200 years of experience advising how best to manage fire safety in the workplace and avoid fire tragedies cost effectively. Professional memberships; IFPO – FRA Register, IFE, IFSM, NAHFO, IIRSM, FPA, Engineering Council, Cert Ed and Fire Stopping Inspection Diploma’s. Martin has been in the fire sector since the 1970's and established MB Fire Risk in 2011. A London Fire Brigade Station Officer before taking on the challenging role of NHS Fire Safety Adviser. 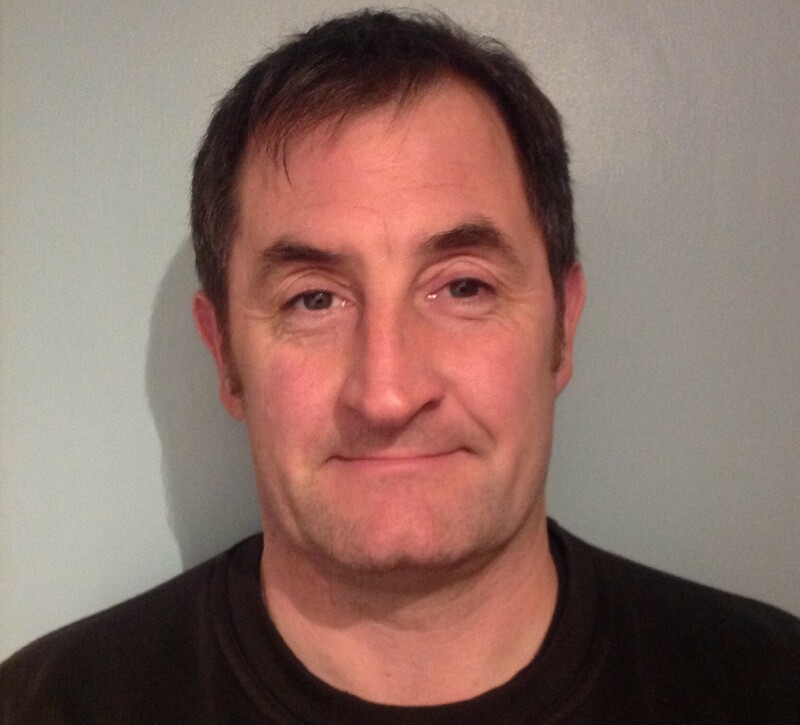 Martin is a registered fire risk assessor with a fire stopping inspection diploma. Has extensive experience providing complex NHS fire risk assessments supporting Trust boards seeking fire compliance. 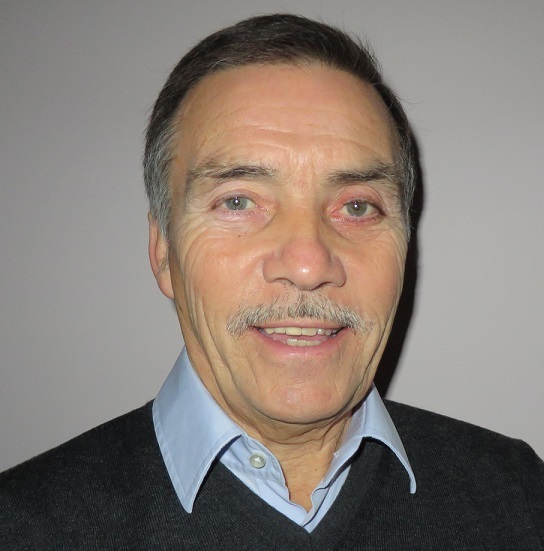 George brings an extensive experience, installing fire protection systems in the 1970's then firefighting with the London Fire Brigade for 30 years. 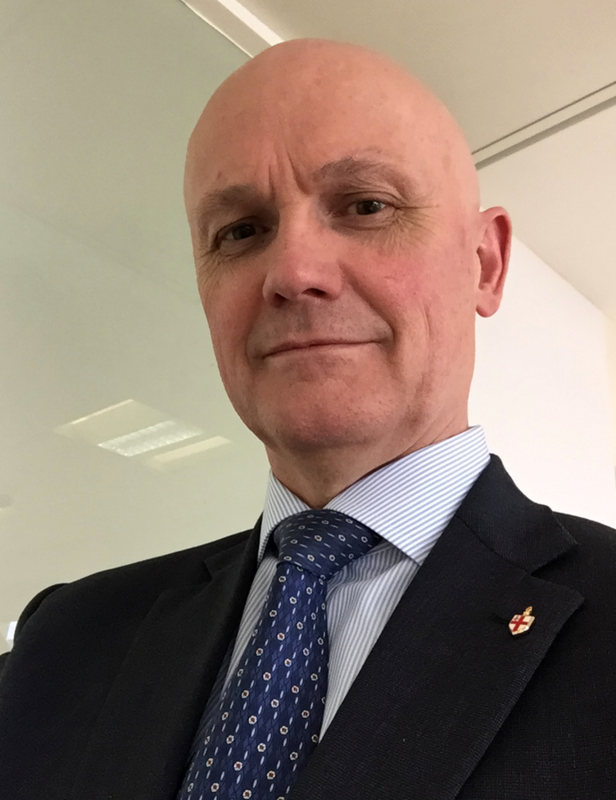 As a Senior Fire Officer George headed-up Regulatory Fire Safety teams in the LFB and more recently registered as a Fire Risk Assessor for all commercial buildings. George leads our advisory team negotiating with building control and undertakes other complex challenges for a variety of sectors. Andy has been a key team player since 2012, developing strategies and work opportunities. He has extensive operational firefighting experience equalled by his knowledge managing fire safety at a large mental health trust. 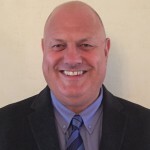 Andy is considered irreplaceable and often approached by our competitors. Andy brings quality leadership gained in the Regiment and has an ability to turn-around businesses, failing to manage fire safety effectively. Craig regularly provides fire safety training to NHS staff and undertakes fire risk assessments in health, social care, educational, local authority and other buildings. 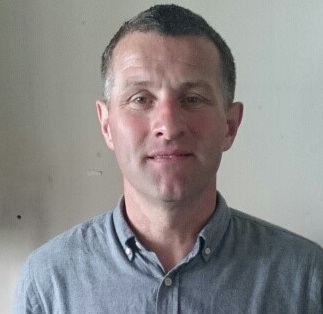 Craig was recently awarded the Fire Stopping Inspection diploma and has been a Local Authority Fire Officer since 2000 after 15-years in the Royal Navy. Craig keeps our team up to speed with regulatory and fire response challenges. Danny has been working alongside Martin since 2007. Danny joined the local fire authority in the 1970's rising to Station Officer level in the London Fire Brigade then moved into the NHS where he practised the art of moving incapacitated patients for 11 years. Danny was head-hunted to join Martin in the Southend Hospital fire team. Awarded a team letter of congratulations by the CEO for outstanding fire training achievement in 2008. Chloe achieved a Level 3 certificate in Assessing Competence in the Workplace (2018) has experience of fire risk assessment and an established background in childcare office management dating back to 2008. 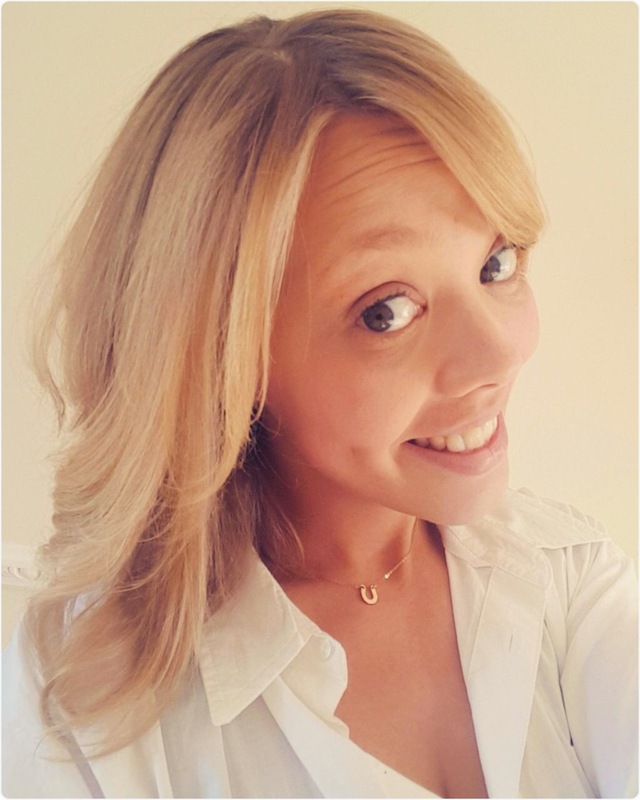 Chloe has a keen willingness to help our business grow and brings a fresh approach to customer and admin support. 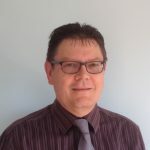 Noely has a Cert Ed Certificate and is passionate about fire safety training in residential care homes, hospitals and other complex premises. Noely joined the Fire Service in 2000, has served in the training department and is an operational fire responder seeking an internal Quality Assurance qualification. Darren is an operational fire responder, currently at Station Officer level. 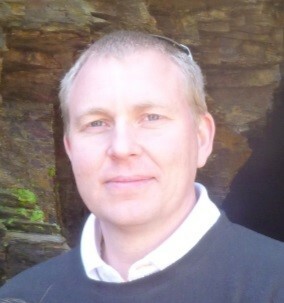 He has a vast experience of organising and delivering training packages in the fire and NHS sectors. 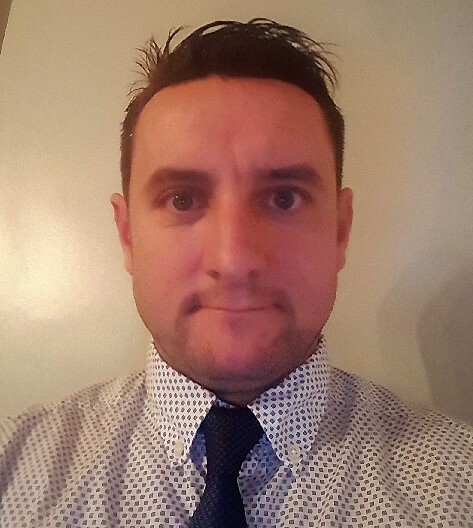 Darren has several BTECH and IOSH qualifications and is a BAFE certified extinguisher technician to BS 5306-3/8 installation and ongoing maintenance. Currently studying for Graduate Membership of the IFE. 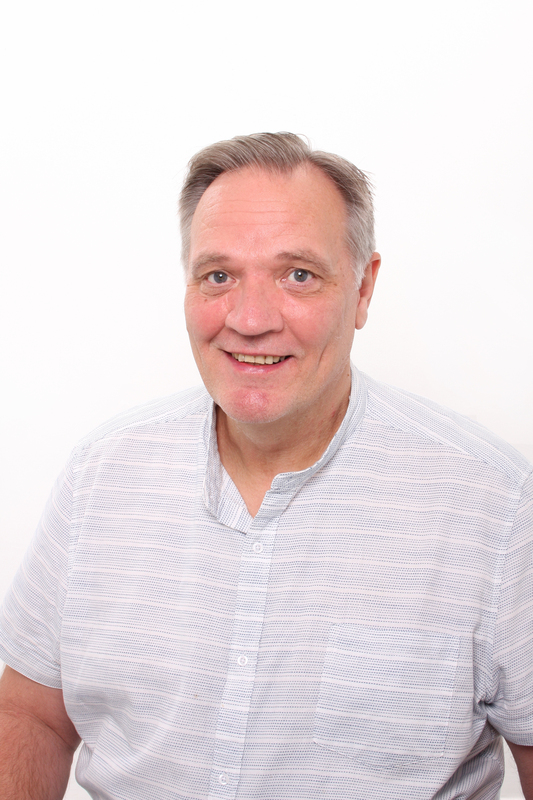 Trevor has worked for the NHS since 1970, specialising in mental health nursing in hospital and the community. He holds a certificate as a key trainer in people handling and assessing with experience in staff training. Trevor leads on staff fire evacuation training including Albac Mats in healthcare premises. We prefer you get in touch by email as this greatly speeds-up our quotation response to customers. Please state your full name, what you require and full postal address of the premises. Please click on email link below or fill out the Form. Fire risk assessment enquiries - Provide us with the premises address, number of floors, area size, number of buildings or rooms within your email. Fire training - tell us what elements of fire training you require, the number of attendees and the location including full postcode. We will provide a formal competitive quotation and return it by email for your consideration. We welcome longstanding customers and look forward to supporting your fire strategy. Monday-Friday 0800-1900 Saturday 0800 - 1300 hours. © COPYRIGHT 2017 MB Fire Risk.